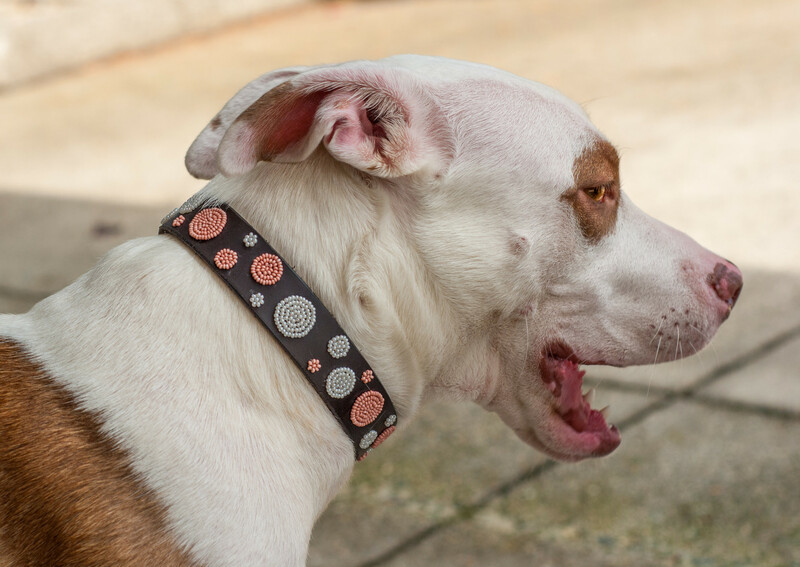 From Handmade Kenyan beaded collars to handmade in Britain collars we have something for every dog and their lifestyle. Featured online are some of our favorites, but we have many more brands and styles in-store. Call us, email us or come in and see for yourself. Or click on one of the links below to explore more options.